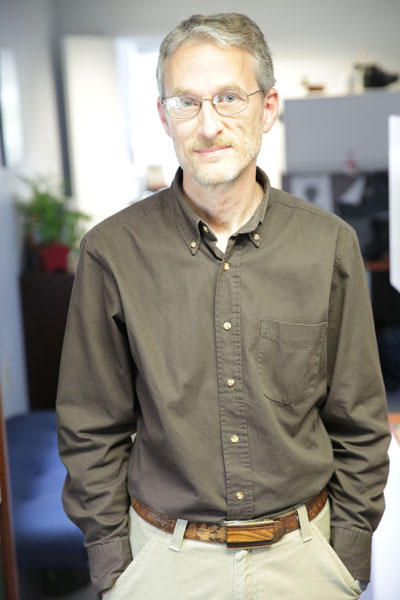 Paul is LIAA's lead Geographic Information System (GIS) operator and community information system integrator. A bio-geographer, he holds a B.S. in biology and geography and an M.S. in biology from Andrews University, and an M.S. in geography from Western Michigan University. Paul is GISP certified. He joined LIAA in 1993.